It’s not often you see himalayan pink salt most places besides the grocery store. If your one of those people who breaks this idea than good for you! Imagine having dinner with your family, and there is beautiful, and shiny china set upon soft silk. Your glasses are filled with this delicious apple-cinnamon-ginger juice. A lot of people associate the Himalayans with the popular, Mount Everest, with its high peak. Actually, the Himalayan mountain range well extends through Nepal, Pakistan, Bhutan, Afghanistan, India, Myanmar and China. In the early past (over100 million years ago+), deep in the Himalayans there was these crystallized sea salt beds that were covered by lava. Being covered in snow and ice all year, the lava had protected the pristine salt from pollution. It is believed, that this salt is mostly the purest on earth. It is hand-mined from the Himalayas and shipped to world culinary markets. The variety of hues (pink, white and red) are a clear indicator of the salt’s rich, varying mineral and energy-rich iron content. Because salt naturally has an abundant source of iron, it won’t be necessary to artificially add it in. This salt is naturally made of the exact components as regular table salt. Its the crystal structure that is found to be larger than actual refined salt, and by volume- this salt, has way less sodium per 1/4 teaspoon. This serving amount is because the crystals or flakes of the sea salt make up less room on a teaspoon than high-refined table salt grains. It even helps with your libido, detoxify the body of heavy metals, and reduce any signs of aging. Pink salt is a sea salt, even coming from mountains. All salt comes from a body of water with heavy salt content-mainly, salt-water lake or ocean. 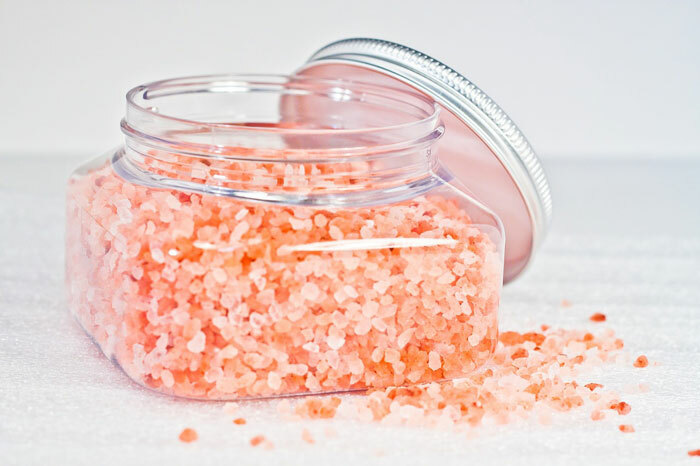 It is Himalayan pink salt that is the purest form of sea salt out there. The salt we usually buy from our supermarkets, are stripped of its minerals, excluding chloride and sodium but is chemically-cleaned, heated and bleached at unnecessary high temperatures. This salt is then treated with anti-caking components that do prevent salt from mixing with water in a container of salt. 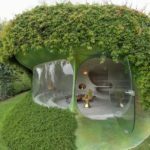 They also prevent dissolving within our bodies, leading to build up which deposit is into our vital organs and tissues, therefore causing severe health issues. The iodine in salt is synthetic, which makes it hard for your body to even process efficiently. What is even more shocking and repulsive, is U.S. law stipulates that 2% of our table salt can include additives. You can utilize Himalayan pink salt in your food, to your feet. You and your family will love the benefits. Here are our methods of use for you and your family to reap the internal and external benefits. Use pre-ground salt or grinders like any other salt. These are used as serving platters, the slabs will give an enhanced salt taste and mineral content. Chilled: decorate with fruits, sushi, vegetables or cheese. Frozen: present cold desserts and even sorbets. Heated: use the slabs to sear vegetables, shrimp, fish fillets or thinly sliced beef or even to fry an egg. The dense salt blocks conduct heat beautifully with near perfect heat distribution. Use the salts in the containers as decor crystals and sprinkled over food for presentation. 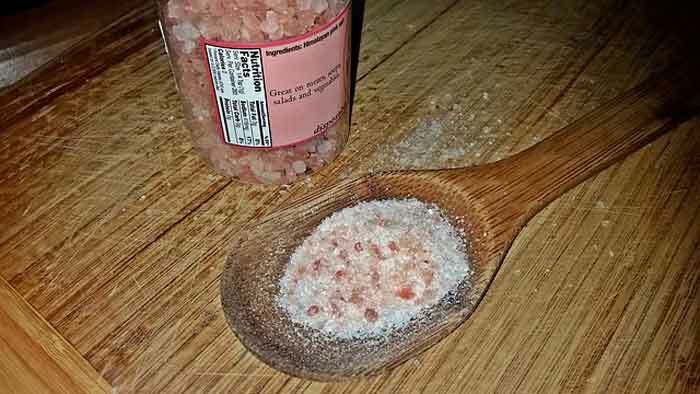 The nutrients in this pink salt stimulate circulation of the blood and helps soothe muscles that are sore. Rich in 80+ minerals, they will nourish your skin and body. Many sites, online, sell home decor featuring this pink salt as these beautiful crystal rocks. Found and sold online, crystal rock lamps for air purification work great. If you consume meat, brining should be in your mandatory tool box. It is brining, that helps keep meat juicy and delicious. Here’s a recipe for it. Roast, broil or grill as you would!